From sun exposure to pollution, your face is exposed to the elements every day which can lead to long term damage. 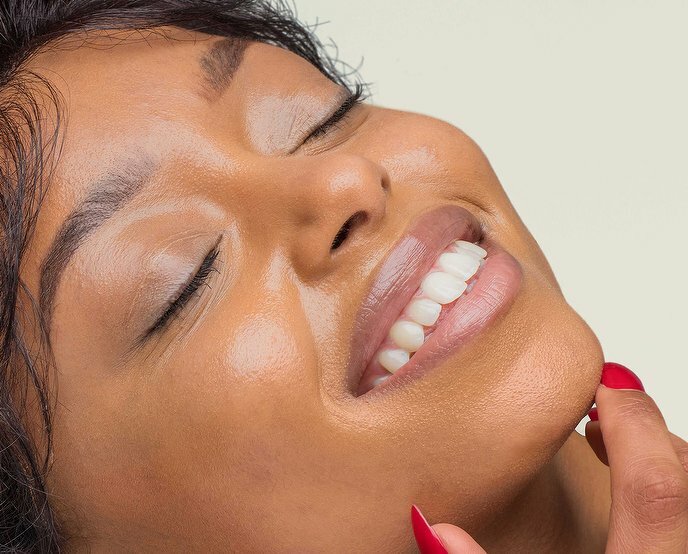 From restoring elasticity to combatting acne, impurities, or even combat rosacea, facials are the best answer to keeping your skin clear, bright and healthy for as long as possible. Eyelash extensions are individually applied fibres that are manually attached to your natural lashes to give temporarily enhanced volume and length. 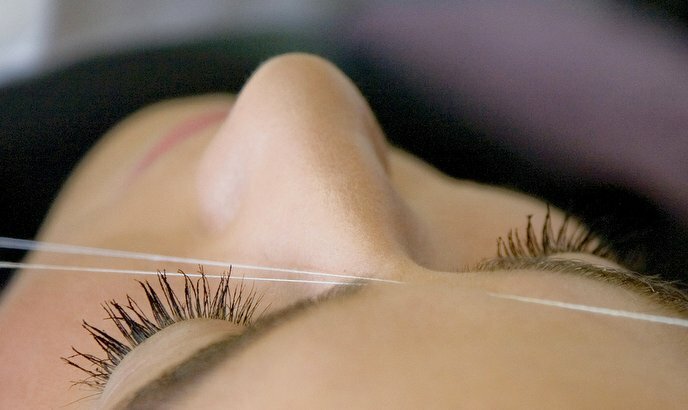 Always applied by a trained therapist, from 4D to Russian lashes, there are a number of different techniques you can choose from, each promising to give you thicker and fuller eyelashes that last well over a month. 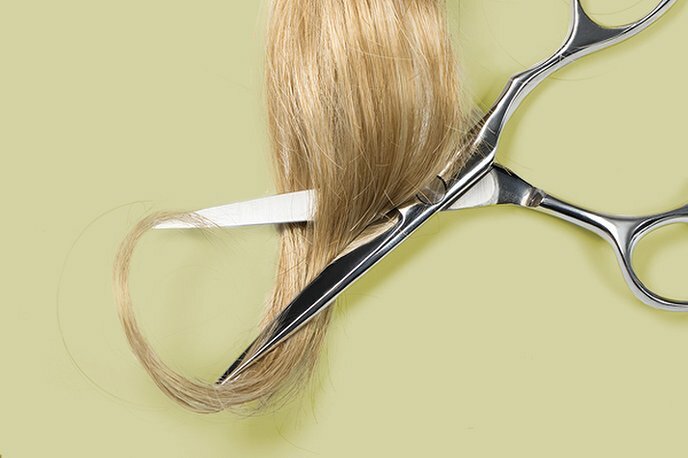 The perfect technique to transform any shape of brows into full, expertly groomed arches, eyebrow threading is a precision hair removal technique that involves the use of a twisted length of cotton to trap and uproot even the finest hair around your brow area. Eyebrow and eyelash tinting is the perfect way to look made up with minimum effort. Great for giving your eyes a more dramatic definition without any need for makeup, this high impact express treatment takes a matter of minutes and can last up to a month. Quick, gentle and long-lasting, eyebrow waxing is a great way to define the shape of your natural eyebrows. A tried and tested treatment offered by most beauty salons, eyebrow waxing is usually available from most salons on a ‘walk-in’ basis, so have beautiful brows has never been easier. If you cleanse, tone, moisturise and take your makeup off before bed then you're already doing a great job of looking after your skin. 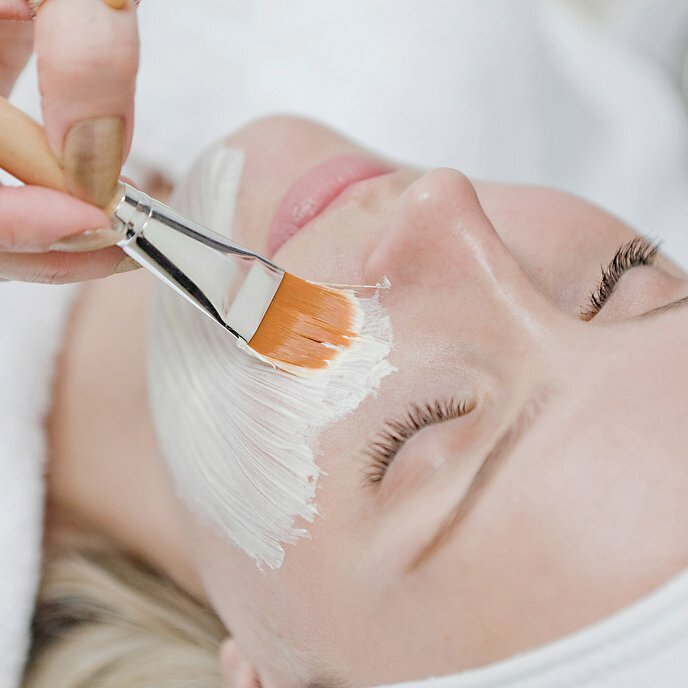 As well as a great at-home care regime and drinking as much water as possible, a professional facial at a beauty salon that specialises in skin can really take your complexion to the next level. Improving the look of lines, crow's feet and wrinkles can easily be done with the right treatment. As can repairing the telltale signs of sun damage. Conditions such as rosacea and eczema will all benefit from a skilled set of hands and even acne scarring can be reduced with treatments such as laser, dermarolling and microdermabrasion. 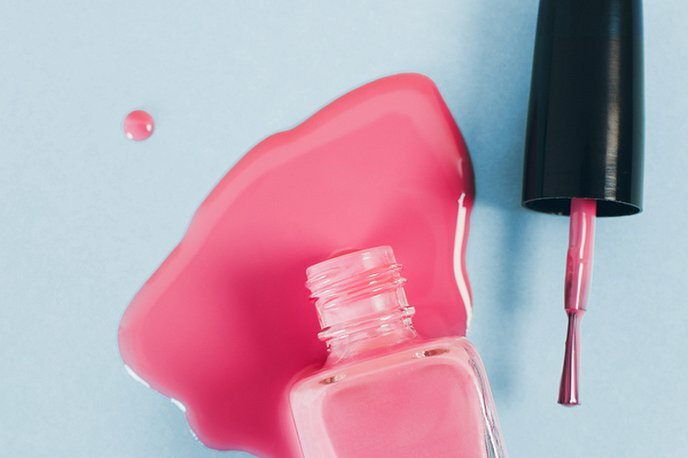 Whatever your skin type might be; dry, oily, sensitive or combination you can be safe in the knowledge that the therapists you'll find in a beauty salon can customise a facial to suit your needs. 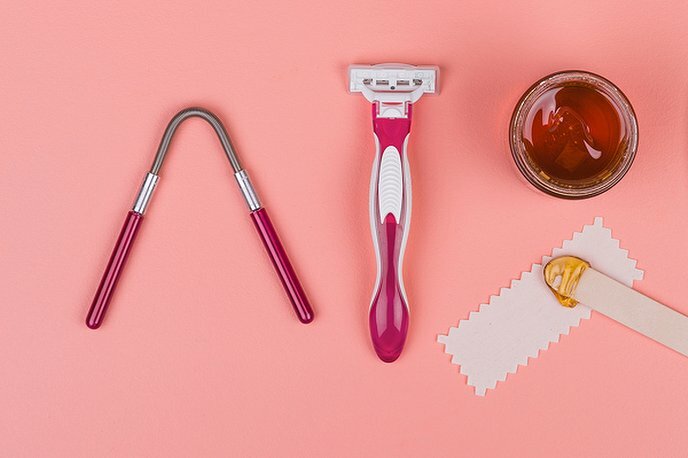 A combination of professional products and high-tech skin gadgets will give your skin the boost it needs. Never had a facial before? Let's start with the Classic Facial then. 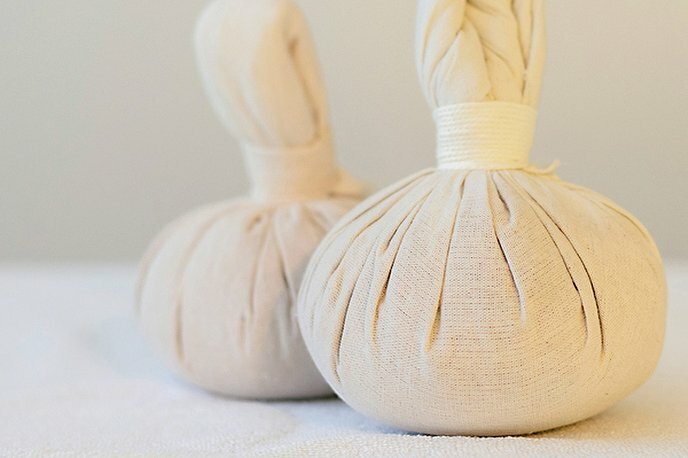 Designed to give your skin some much needed attention, the classic facial can be described as a super-charged session of cleansing, toning and moisturising. 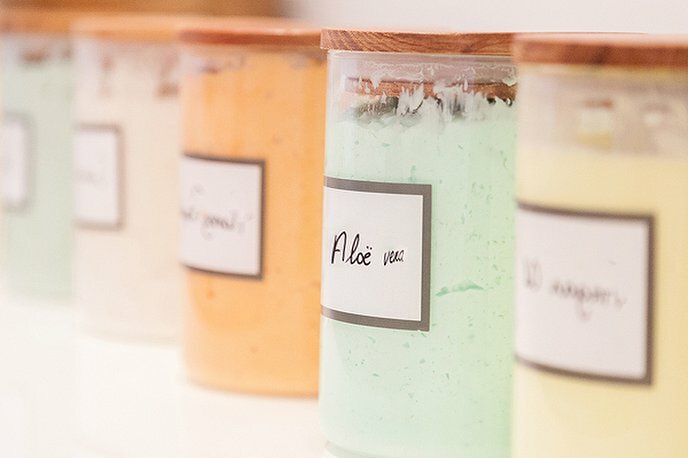 You'll be given a double cleanse, a deep exfoliation and most likely be steamed to help loosen dirt trapped in pores. Many classic facials use extraction techniques to squeeze black and white heads out of your pores before they become serious breakouts. A pampering mask is usually applied and afterwards you'll be treated to a blissful facial massage. Results are temporary but with regular treatments you'll see long- lasting benefits we promise. For the serious-about-skin types amongst you check out your local medi skin clinic for the latest in high-tech treatments and techniques. Here you'll find targeted, specialist treatments such as microdermabrasion, chemical skin peels, botox, laser, and even cosmetic surgery. You'll also be able to stock up on the most potent collagen boosting and anti-aging active ingredient packed products here as well. It really does pay to consult a professional. And it doesn't stop there. Beauty salons tend to every part of your face including those all important eyebrows and eyelashes. Combine a facial with a spot of brow- grooming and lash-extending and you'll be ready for anything. You can even have pesky facial hair removed with a spot of IPL or threading while you're at it.